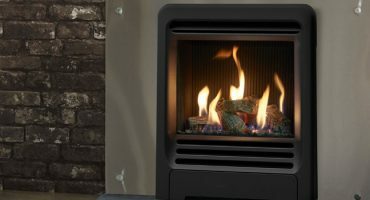 All new versatile gas fire: the Gazco Riva2 600HL! 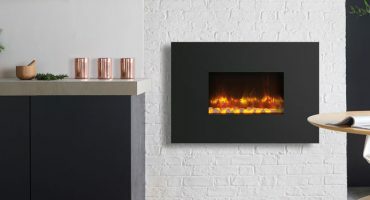 This Gazco Riva2 600HL gas fire perfect for both traditional and contemporary interiors. 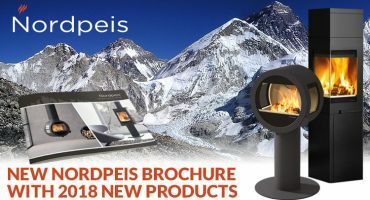 All-new wood burning stoves from Nordpeis! In a land famous for its long winter nights, icy winds and heavy snowfall, the fireside has always held a special place in both the hearts and homes of the people of Norway. 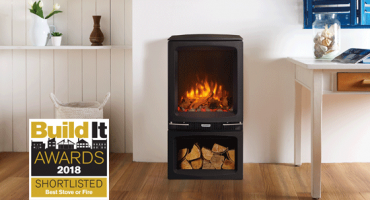 Joining the stylish Radiance electric fire range are two new smaller models that are perfect for tight spots. There are three different fires in the Logic family to choose from: the Logic Hotbox, Logic Convector or the Logic HE. As well as benefitting from lower installation costs by choosing a Logic fire, additional savings can be made as these are all Reduced Draught fires, meaning that in most cases a wall or floor vent is not required. 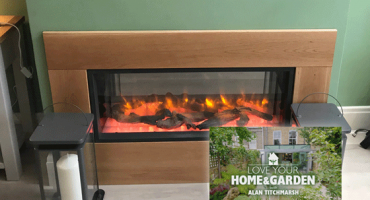 Season 2 of ITV's Love Your Home & Garden started recently in a home in Mansfield, where Alan and his team set to make a home and garden more accessible for Benita and her son, Josh. The sitting room featured a Gazco Skope electric fire, bringing the room to life and making the perfect centrepiece. 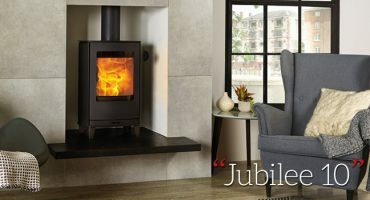 A New Nordic wood burning stove perfect for British homes! Lotus’ stoves have long been recognised to represent some of the highest levels of engineering quality in wood burning products. 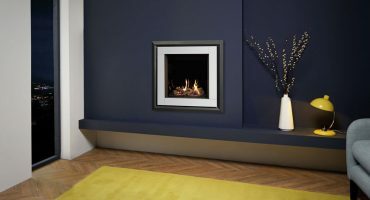 Their contemporary designs appear to effortlessly blend form with function, offering superb heating performance alongside beautiful aesthetics.